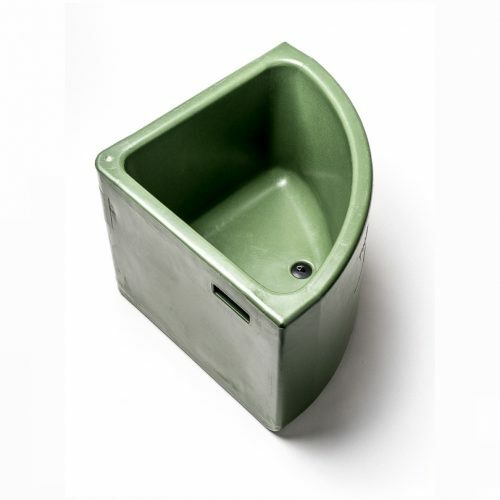 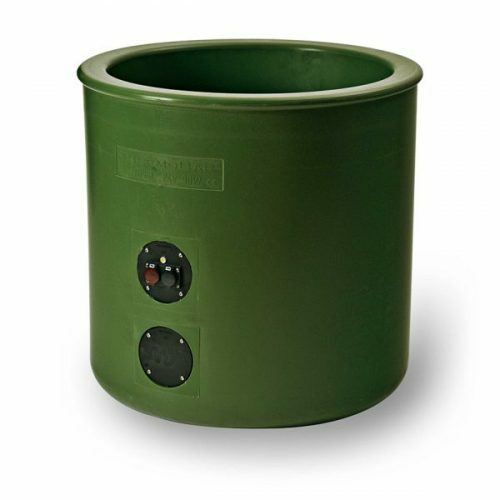 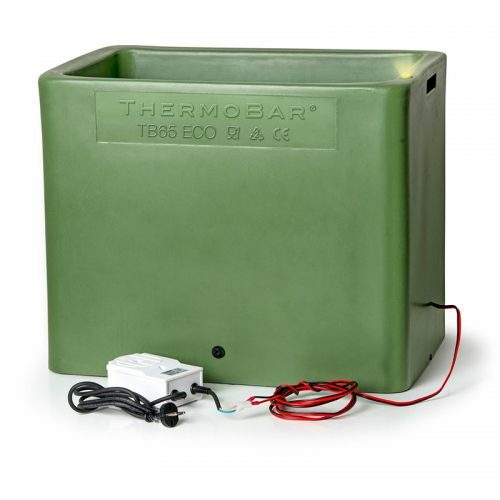 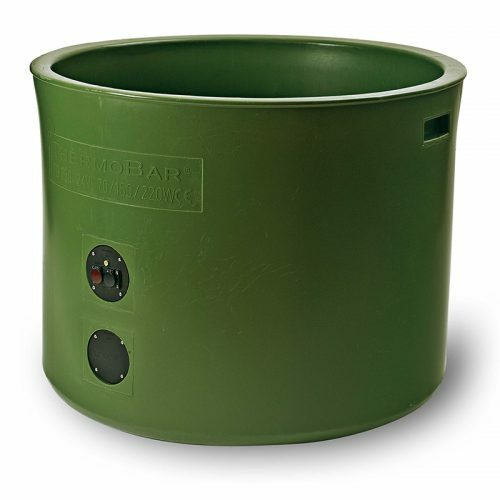 ThermoBar’s electrically heated troughs can be connected to a regular power socket. 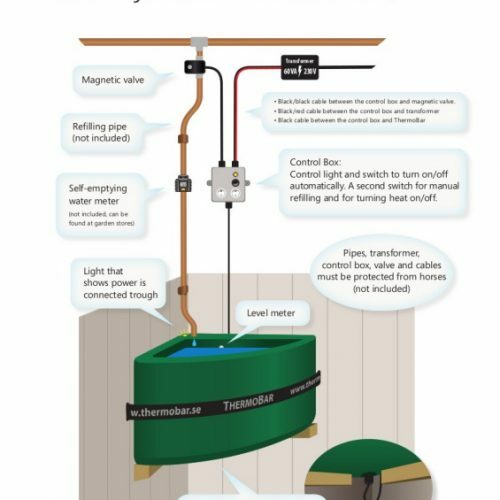 In the winter, the thermostat makes sure that the water is free from ice, a good temperature and that no unnecessary power is used. 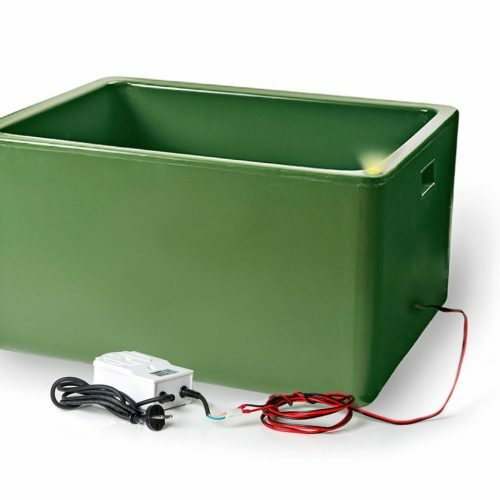 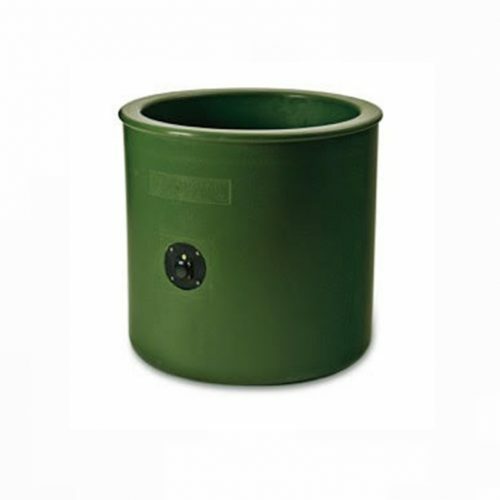 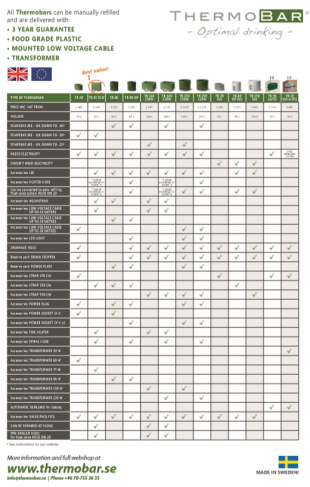 The number in the product name refers to how many litres each trough can hold.